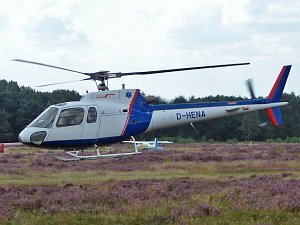 The Aérospatiale AS 350 Ecureuil is a single-engine six- to seven-seat light utility helicopter produced by the French manufacturer Aerospatiale, today Eurocopter. AS 350 in military duty are designated AS 550 Fennec. AS 350 are marketed in the North-American market as AStar. 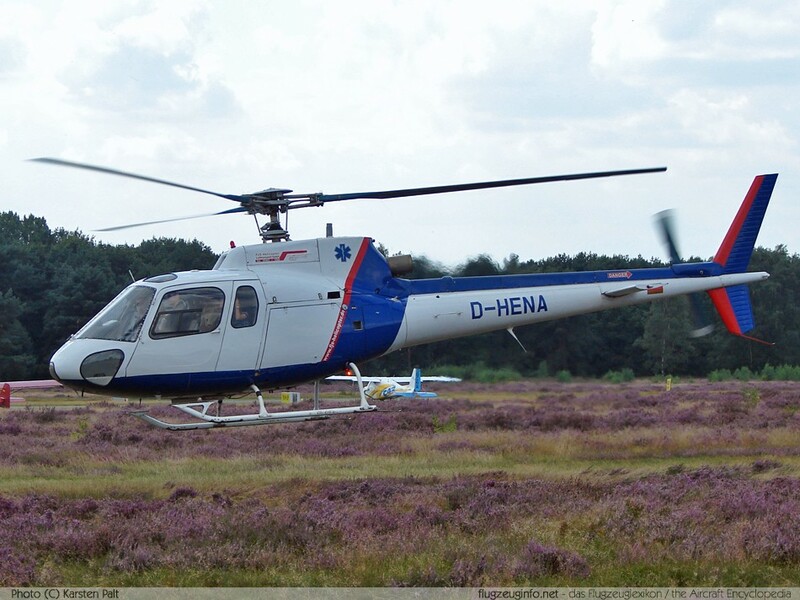 The AS 350 is also produced under license by Helibras (today a subsidiary of Eurocopter) in Brazil.